I am not a beauty blogger at all but obviously I use things like shampoo, conditioner, deodorant, the kind of things we call 'essentials'. 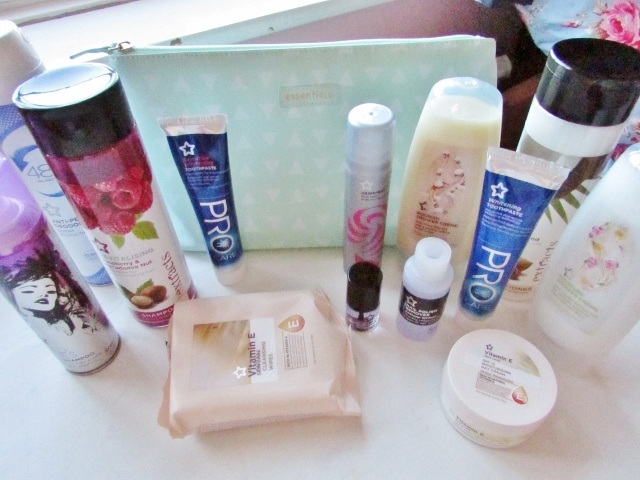 I always buy these essentials from Superdrug now because their products tick all the boxes for me! Those boxes are cheap, smell good, cruelty free, and actually feel good and work on my skin! 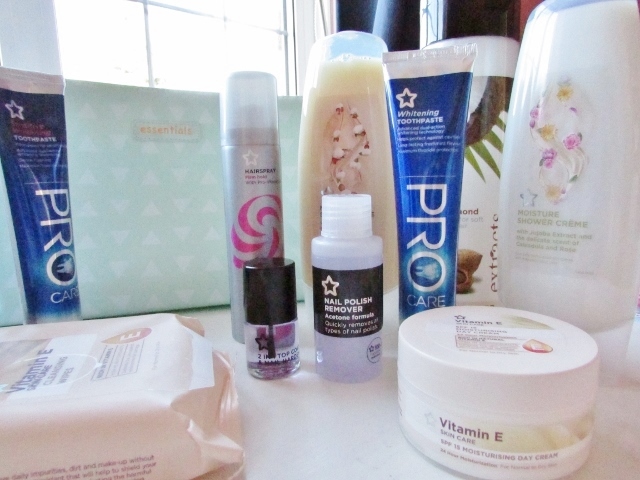 I bought all these bits to take with my to France because I wasn't sure what products I'd be able to find here that would also tick all the boxes! 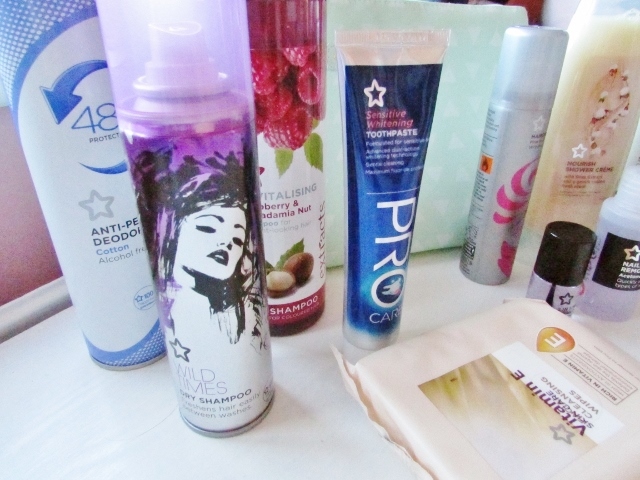 Superdrug's shampoos, conditioners, shower gels, and toothpastes are my absolute favourites! Toothpaste is hard to find cruelty free and Superdrug do a range of different types, I usually buy sensitive or whitening. Like I said, I'm really not a beauty blogger, but I am a student and student's love cheap things! And I know lots of my readers use cruelty free products too, so I am telling you guys that these products are the best freaking things everrr! Of course everyone's skin is different so find what works for you! Superdrug do a huge range of different skin care products, all very affordable!